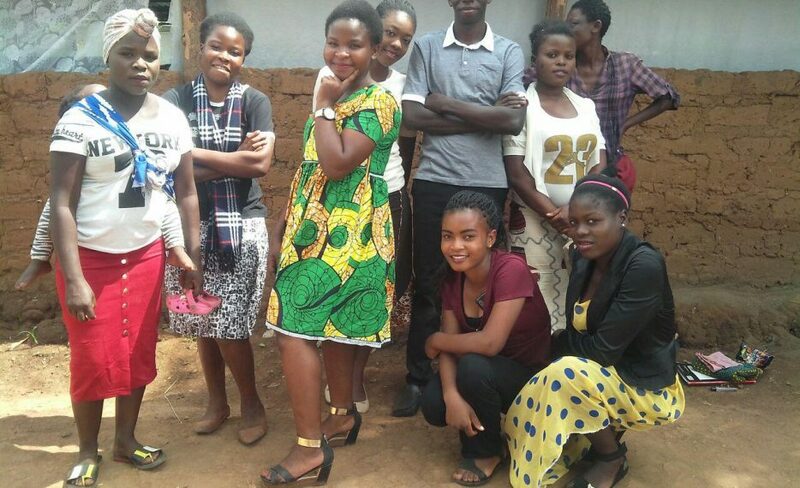 AM in Zambia has been growing with a large amount of youth coming to participate in ministry programs. Many are studying the Bible, praising, and praying together and looking forward to sharing their faith actively. recently registered new youth to the fellowship. God has been working powerfully through AM Zambia to minister to the youth and young adults in Ndola and Lusaka. One student even shared that God has given him new hope. May the Lord continue to lead many more souls to His Word. 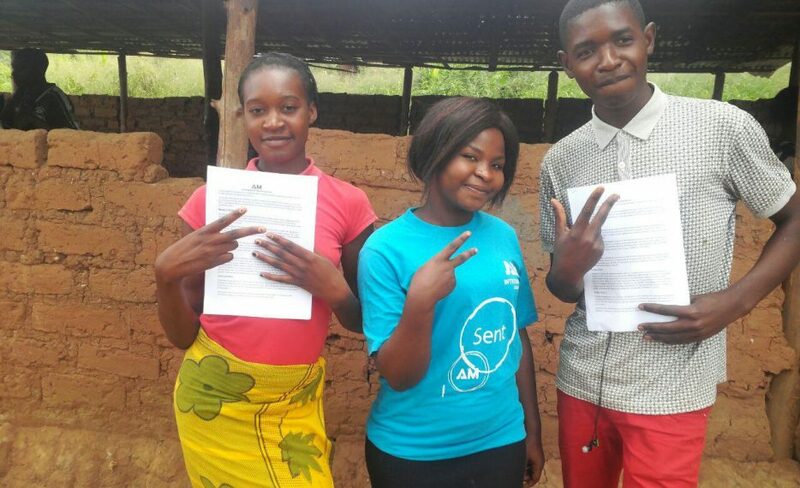 Here is a testimony from one student in Ndola. My name is Gift and I am not ashamed to speak of my past, because today God has given me new hope. I am assured of eternal life if by faith I accept Christ and obey his command.